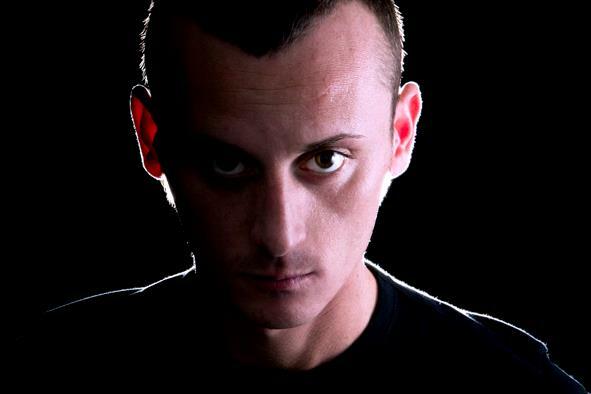 Alex Grandy began his dj career in 2000 after being exposed to the house music sounds of the local clubs in his native Turin, Italy. His dynamic production style stems from being attentive to quality production and his influences from the legendary Italo-house scene. Here he serves up three new tracks for the Equilibrium label. The title track goes first and is skirting, skating bit of tech house laced up with dark voices and nice organic piano notes which really tug at the heart. Splashy drum fills add plenty of energy and next track Pacaya mines similar vein, with flappy snares, loose drums and off time hits that are brimming with kineticism. Finally, Shadow is another drum led affair with tight programming and tinkles of triangles and snares dangling in mid air. A dark yet enjoyable affair from start to finish.